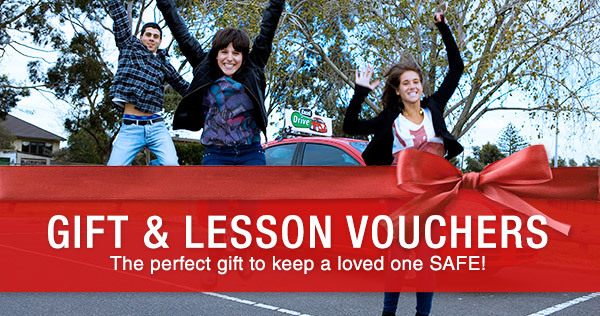 For any learner drivers wanting to complete their NSW driving test, then Excel Drive can help. When it comes to assisting learner drivers in acquiring their licence, we pride ourselves on being the industry leaders, and with Excel Drive you can easily book driving test NSW wide. Following the completion of required driving hours in all necessary conditions, the driving test NSW is available to all eligible students. We ensure that the learners driving test NSW is achievable and we take the time to go through all the appropriate steps without any shortcuts. Our greatest aim is to make sure that every driver that takes our program is a safe driver on our roads. Whether you need to take two driving lessons or a dozen, we'll give you all the experience required to sit your NSW driving test. Our job isn't over until you feel safe behind the wheel. The NSW driving test is a crucial step in obtaining your driver's licence, and with Excel Drive you're in safe hands. 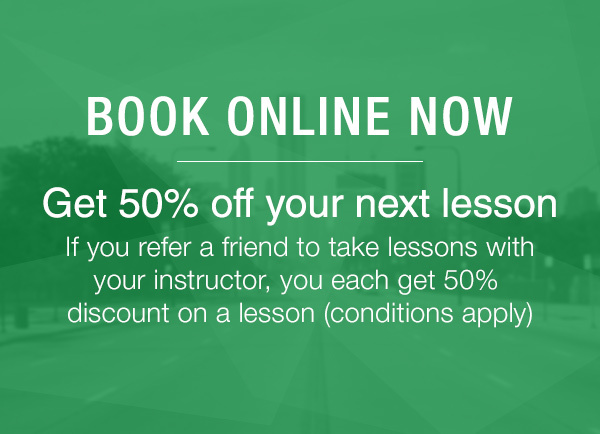 Feel free to contact us anytime to find out how to book driving test NSW today.